In the pilot episode we wander down the backbone of Ottawa on one of its oldest and most famous streets…Sparks Street. 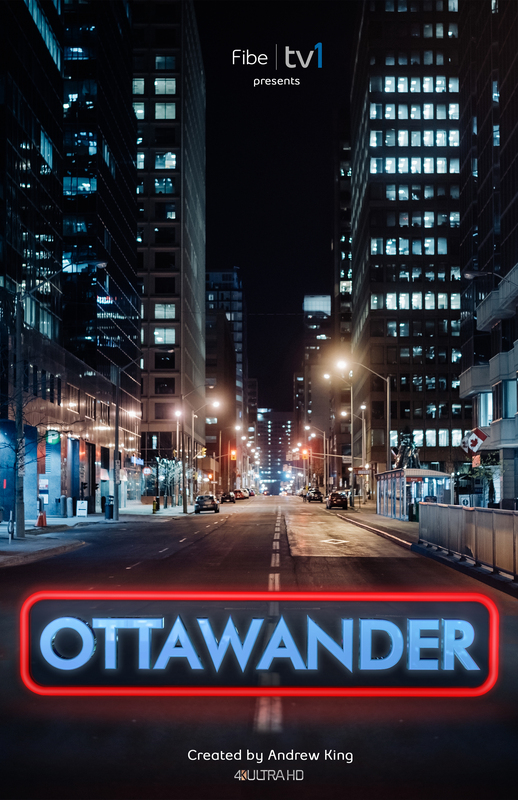 Join along on a stroll through history as we take a late night walk in Ultra HiDef 4K resolution on this famous street set to the ethereal soundtrack of Ottawa’s very own Orienteers. A link to the TRAILER on YouTube for this unique new series. A link to the official BELL FIBE TV1 site for the show. Hello blogger, i must say you have very interesting posts here. Your website should go viral. You need initial traffic boost only.